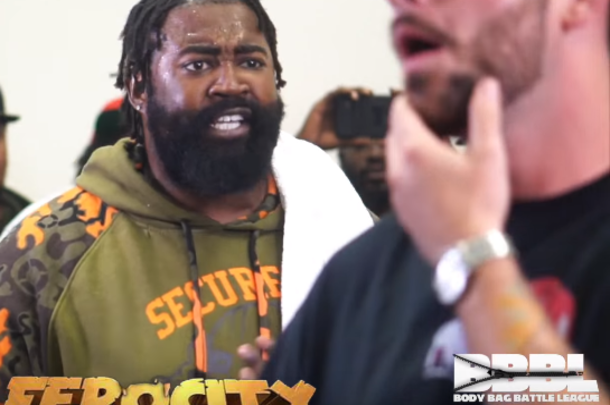 Real Deal and Afta clash in the main event of "Mass Destruction." 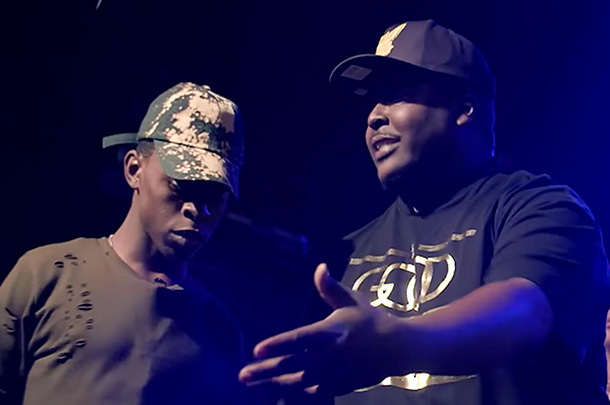 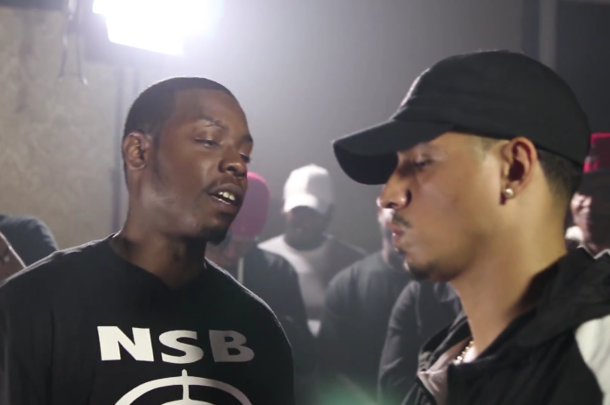 Reepah Rell and Real Deal faced off in the Battle of the Night at URL's "Ascension." 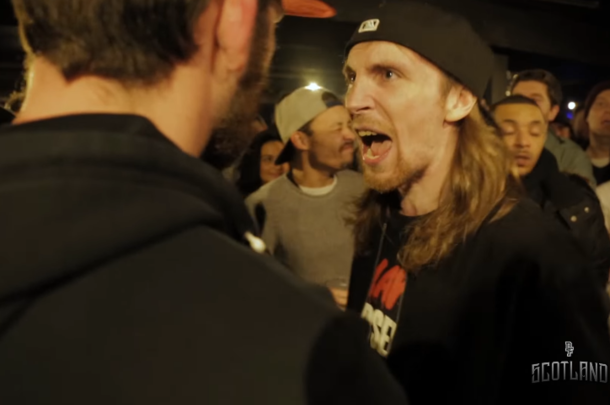 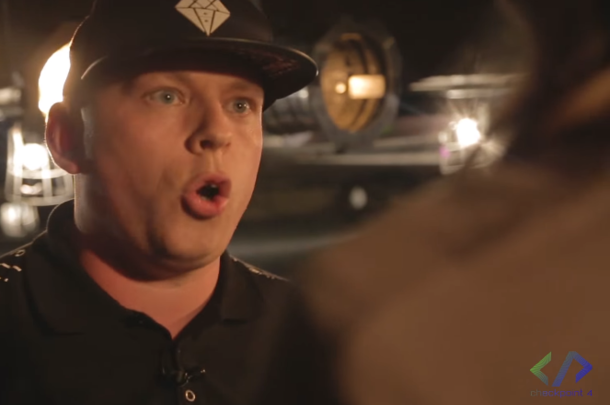 Don't Flop champion Soul returns home to Scotland to take on Real Deal at Don't Flop Scotland. 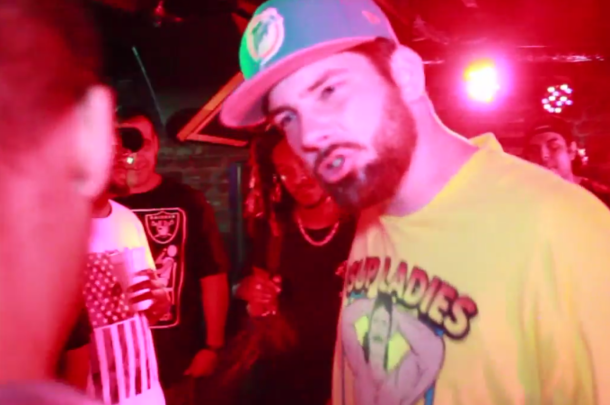 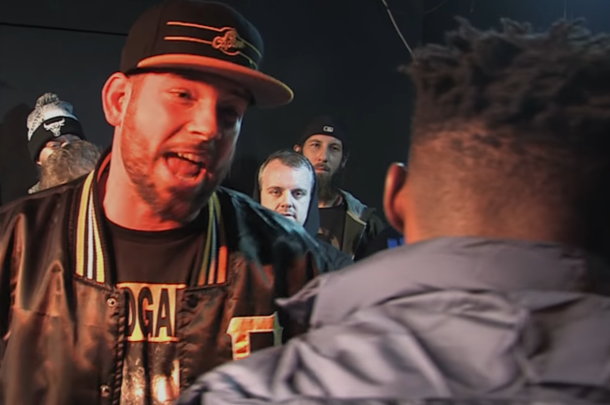 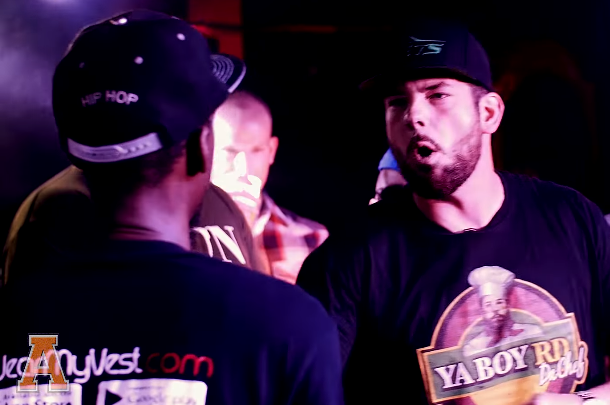 Two of the best from different eras of Pennsylvania rap battling face off at KLBL's "The Cold Front."